We offer high quality asbestos jointing sheets, non-asbestos jointing sheets and non-asbestos fibre jointing sheets for various sealing requirements. Available in various grades and specifications, these can be used against saturated steam, oxygen, petroleum distillates, oils and fats, fuels, internal combustion engines, hydrocarbons, alcohols, solvents, lyes etc. An ideal product catering to situations having less severe working conditions of temperature and pressure. This asbestos are of good quality and available at affordable prices and are very durable. The Spitmaan Style - 20 Steam is highly adaptable thus making them ideal for many sealing requirements and makes this "steam jointing" the choice sheet packing of plant engineers and maintenance men. The compressed asbestos fiber jointing is a consistently uniform and resilient product. Recommended Maximum Pressure 35 kg/ sq.cm. 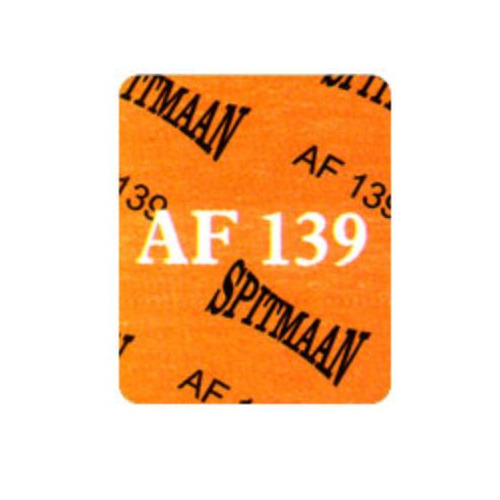 Specification Compliance (IS 2712-1998 Grade W/3 (IS 2712-1971 Grade C.
The asbestos sheets named spitmaan style 51 High pressure are manufactured from selected asbestos fiber along with superior quality binder compound and this jointing finds application in wide industrial fields. This variety of jointing is ideal to be used against steam, neutral non-flammable gases, lyes, alkaline solutions, fats and oils, alcohols, motor fuels and such other engineering service conditions. Recommended Maximum Pressure 80 kg/ sq.cm. Maximum stability against high temperatures and pressures are gained due to the manufacturing process. Quality Chrysotile Asbestos Fibre and raw materials are mixed with heat resistant rubber compounds under special process. It is mainly manufactured as a superheated steam jointing but is also recommended to be used against saturated Steam, Oxygen, petroleum distillates, oils and fats, fuels, internal combustion engines, hydrocarbons, alcohols, solvents, lyes, etc. The main area of the application being Marine Engines, electricity generating sets etc. 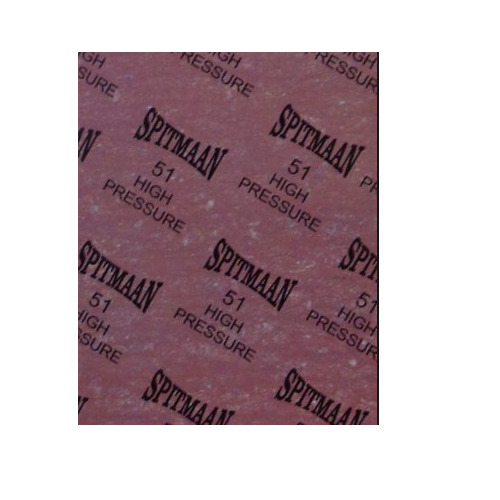 Recommended Maximum Pressure 150 kg/ sq.cm. 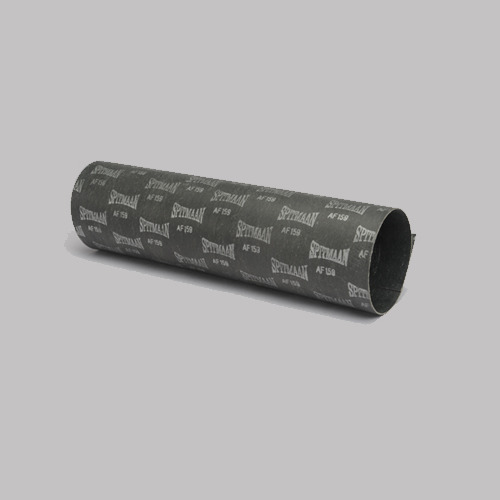 They have a graphite finish and is a compressed asbestos fiber jointing and has wire gauze insertion. 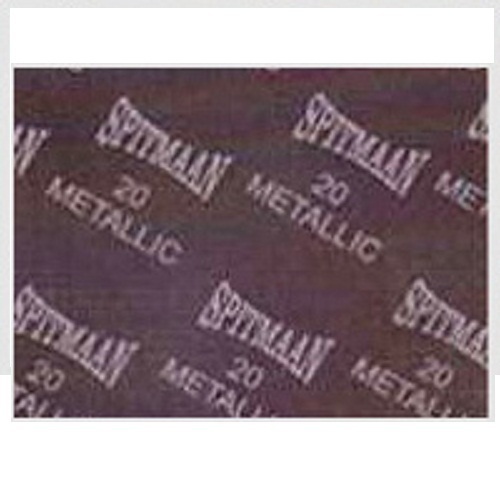 These Spitmaan style-20 metallic sheets cater to general applications wherein the conditions of temperature and pressure are not much severe. Recommended Maximum Pressure 40 kg/ sq.cm. Characterized as a compressed asbestos having graphite finish with wire gauze insertion. 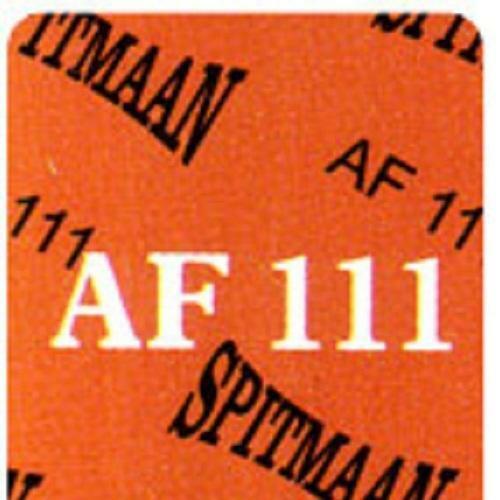 These sheets find application in a wide range of engineering services / conditions or industrial applications wherein Spitmaan Style 54 Super is not recommended for application. Recommended Maximum Pressure 100 kg/ sq.cm. It is a superior performing Metallic gasket sheet as compared to others and is capable of resisting high pressure and temperature. An ideal product to be used wherein there are fluctuating operating conditions in terms of pressure and also vibrations are frequent. The main area of an application being in diesel exhaust manifold, where the flange of the gasket joint is narrow, cylinder head gaskets, internal combustion engines, and air compressors. 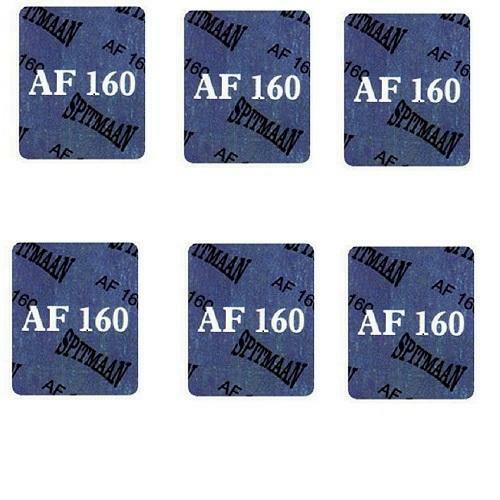 Recommended Maximum Pressure 160 kg/ sq.cm. Ideal to be used in conditions wherein there is dry and wet steam, water, gases, alkalies, oil at normal temperatures, chemicals, fuels etc. and general engineering. Made from chosen superior quality asbestos fibre and then vulcanized with special rubber compound thus enabling it to meet the requirements of the modernized industry. Also available in graphite finish with wire gauze insertion. Also available with wiregauze reinforcement and antistick coating. 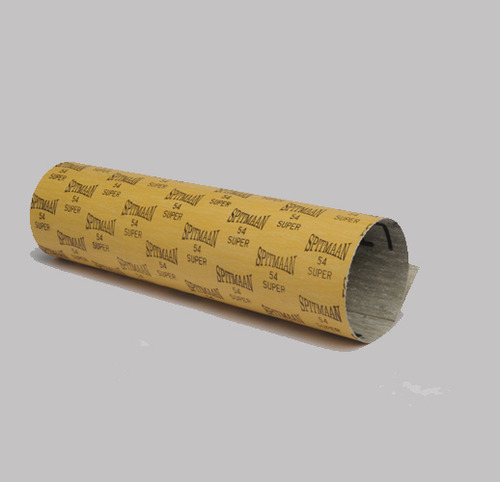 A Premium grade jointing sheet based on special synthetic aramid fibers bonded with nitrile elastomer. 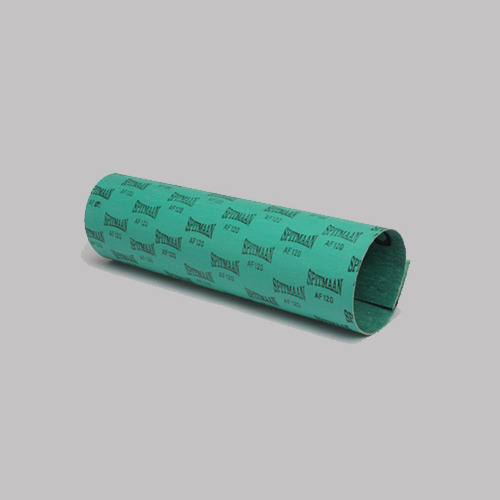 Also available with wire gauze reinforcement and anti stick coating. 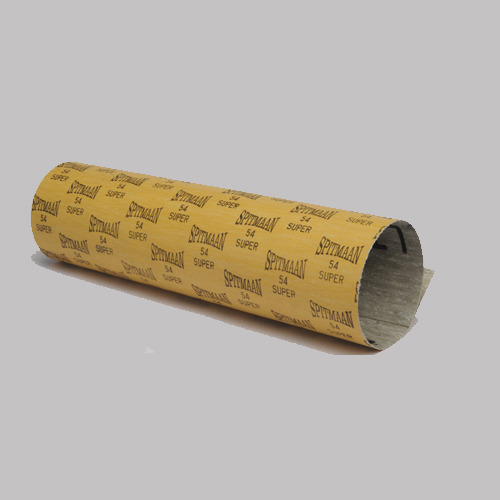 A Superior performance compressed jointing sheet incorporating a blend of special heat resisting Aramid fibers with a high-quality nitrile elastomers binder.